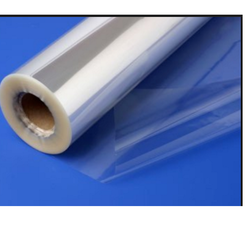 We are a leading Exporter of pp sheet rolls from New Delhi, India. We are among the industry veterans, engaged in manufacturing and supplying PP Sheet Rolls for our valuable customers. The offered sheets are manufactured using high-grade materials and sophisticated technology in strict compliance with the prevailing industry standards. Widely used in packaging applications, these rolls are highly demanded by the customers. Looking for PP Sheet Rolls ?